Camber Profile: EC2 BTX - Banana, (reverse camber) between the bindings meets elliptical camber to tip and tail; Banana adds quick edge-to-edge transfer with more pop while the Elliptical camber is shaped like angel wings; This ensures just the right amount of camber for flow and grip: the ultimate formula for all-mountain riding; Shape: True Twin - Symmetrical nose and tail to ride amazing both regular and switch; Flex: Soft/ medium; Edges: Magne-Traction - Insane edge hold and control in all conditions; Top: Bio Plastic Beans - A bio polymer top materials made from castor beans oil; The Top is damp and environmentally friendly; Core: Full Heart - Light and lively with a combination of timbers that are strong and durable; Fibres: Triaxial - Fibreglass laid in 3 different directions for added pop and torsion; Sidewalls: 5 SW - UHMW (Ultra High Molecular Weight) exterior sidewalls made from soy-based elastomer; Base: Sintered 9900 - Highly durable and porous for enhanced wax absorption and super fast speed; Terrain/ Type: All Mountain Freeride; For inspired freeriding, make way for the Smoothie. Get ready to conquer the lines less traveled thanks to the EC2 BTX shape that promises a smooth ride on any terrain, from tree runs to powder bowls and hard-packed pistes. The EC2 BTX technology combines an elliptical camber and rocker for insane float in powder, stability at high speeds and stability in chop. With the Smoothie strapped to your feet, the mountain truly is your playground. 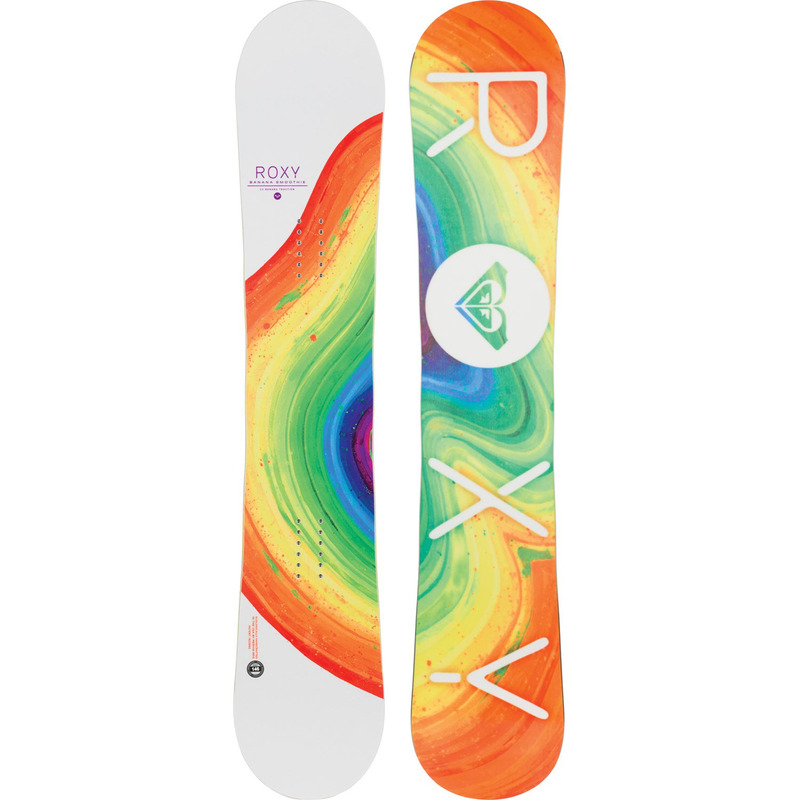 :: Women > Snowboards Size: 146cm,149cm,153cm.